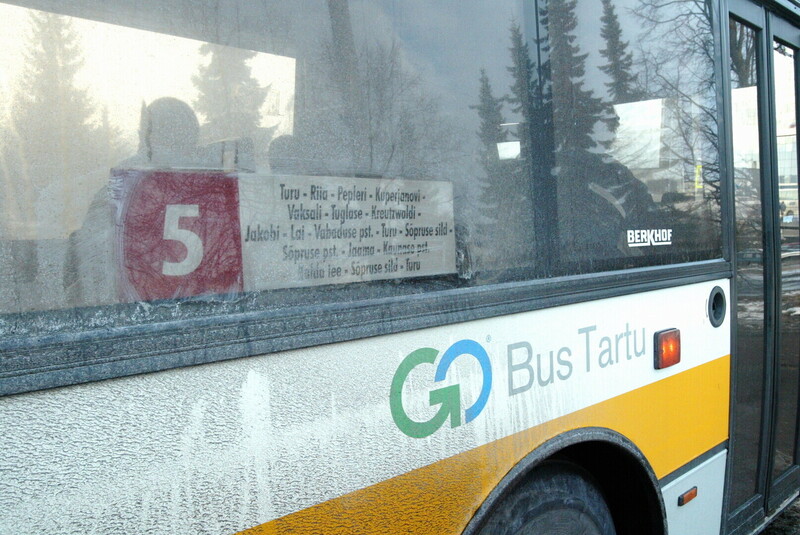 The Estonian government's plan to offer free rides to passengers on some intercity bus routes, not just county bus routes, has drawn criticism from businesses arguing that no analysis has been done of the potential impact of the move. There are currently a couple of tens of subsidized bus routes between different counties, rides on which will become free from July 1 next year in accordance with the plan tabled by Minister of Economic Affairs and Infrastructure Kadri Simson (Center). 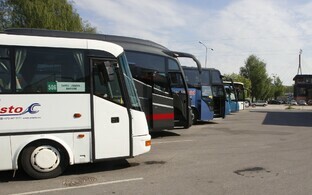 "We don't know yet what will happen," Go Bus board member Enn Randmaa told Postimees on Wednesday. 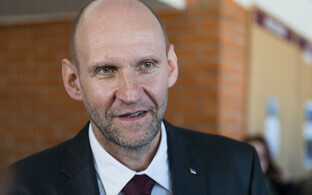 "There was a meeting with the Estonian Road Administration today as well. They do not know what will happen either. Nobody can say." 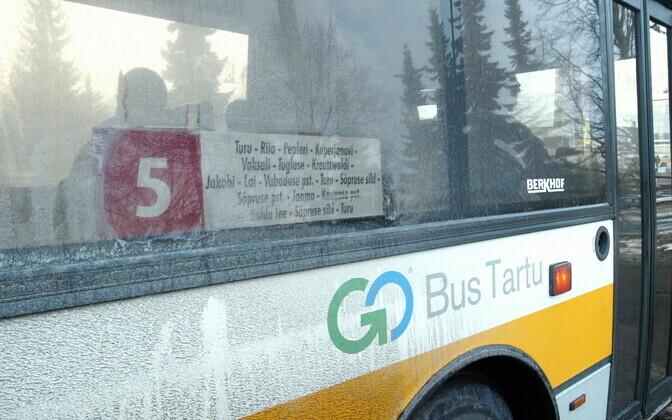 Andrei Mandla, another member of the management board of Go Bus, said that currently, the government subsidizes their Haapsalu-Tartu service. "That bus is sold out on Fridays," he pointed out. "What will happen when the whole thing is free?" 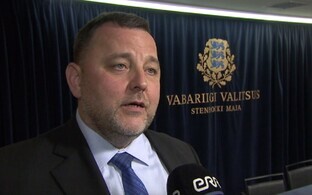 Jan Landrat, route manager at Taisto Liinid, pointed out potential distortions to be caused by free services on partial legs of the free service which other operators have been serving on a commercial basis, as well as the effect on the economic results of intercity bus lines where a free bus and a fare charging bus operate closely together. The question of whether a fee can be charged for booking a free ticket via the online ticket selling system has yet to be resolved, Landrat added. The government has set aside money in next year's state budget to raise the subsidy for bus services from €21.9 million to €34.8 million earmarked for making county bus routes free beginning next July 1.